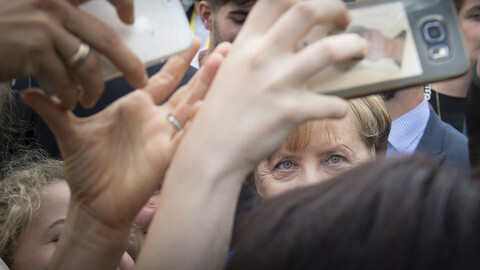 Voters in Germany's largest and wealthiest state hived off to the left and right of the ruling conservatives in Sunday's (14 October) elections, posing questions for German chancellor Angela Merkel. 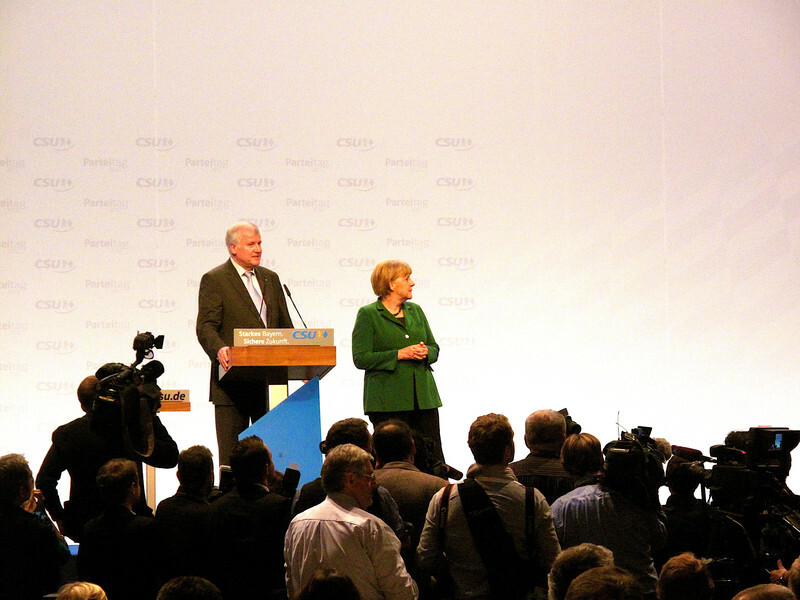 The centre-right CSU party won the Bavarian vote, with 37.2 percent. 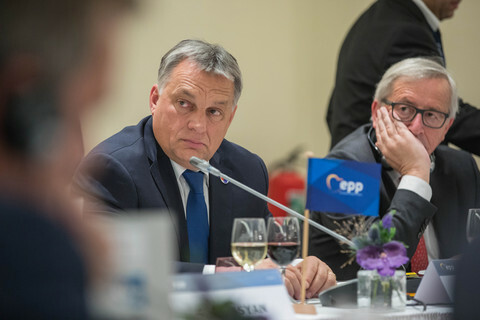 But that was its worst result since the 1950s, as conservatives put off by its new anti-immigrant slogans voted for the Greens (17.5 percent), while those who wanted real hardliners voted for the far-right Alternative for Germany, or AfD, party (10.2 percent). "If you copy the far right, you lose," Greens' co-leader Annalena Baerbock said in Berlin. "Trying to trick voters doesn't pay," AfD national co-leader Alice Weidel said. 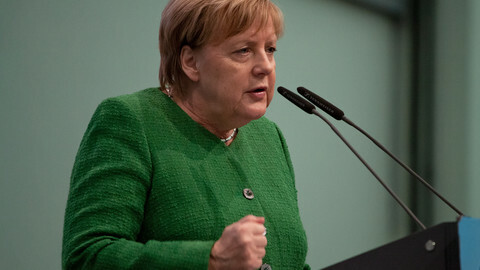 The outcome left the CSU, the Bavarian sister party of Merkel's CDU, needing to form a new coalition, after the centre-left SPD party, which rules with Merkel at national level, also did badly (9.7 percent) on Sunday. "The main priority is to form a stable government for Bavaria as quickly as possible," the CSU's Bavarian state premier Markus Soeder said. He accepted the "painful" result with "humility" and wanted to "learn from it", but the CSU had still "received a clear mandate to govern," he said. 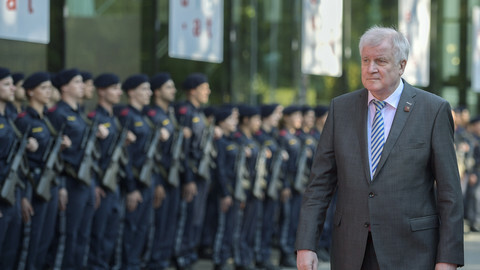 The party chief, Horst Seehofer, who had led its failed anti-immigrant campaign, and who is expected to face calls to resign, appeared to dig in his heels. "As party leader, I bear responsibility for this result, but it's a joint responsibility," Seehofer said. The Bavarian election posed questions for Merkel's authority, in what Germany's mass-selling Bild newspaper called a "debacle" for her coalition allies. 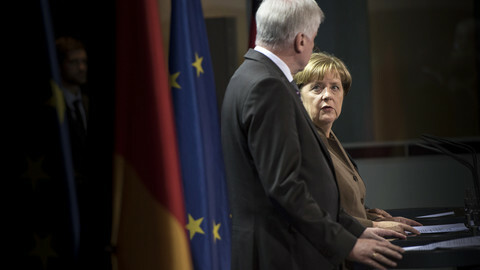 "A lot of trust has been lost," Merkel said at a business conference on Monday. The government "must better ensure that this trust is there and also make the results of our work visible," she said. 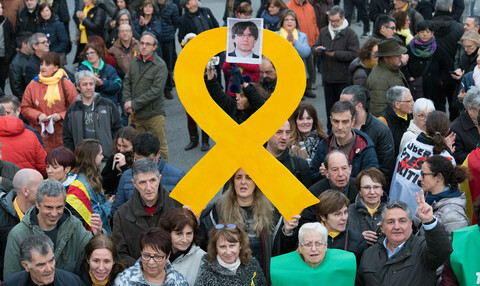 The CSU lost votes because it had failed to shift attention from immigration to "the very good situation of the state's security, the excellent position of its economy, and job market," the CDU party's secretary general, Annegret Kramp-Karrenbauer, said on Sunday. The SPD did badly because Merkel's government was doing badly at national level, the centre-left party's chairwoman, Andrea Nahles, said. "One reason for our [the SPD's] poor performance in Bavaria was the poor performance of the 'grand coalition' here in Berlin," she said. The Greens, which might now enter the Bavarian government, and which had campaigned for a liberal approach to migration, said the regional result was a sign of a wider shift in German society. The liberal FDP party (5.1 percent) and the non-aligned but right-leaning association of Free Voters of Bavaria (11.6 percent) also made gains in the regional poll. The Bavarian vote came one day after some 250,000 people marched in Berlin on Saturday to protest against racism. "We will change the whole federal republic," Anton Hofreiter, a Green MP in Berlin, said on Sunday. The far right, which is to enter the Bavarian parliament for the first time, said the result meant Merkel ought to resign. "Those who have voted for AfD in Bavaria today also say 'Merkel must go,' dear ladies and gentlemen," the AfD's Weidel said. "Thirty three percent for the CSU and 10 percent for the SPD - that's a mini-coalition, not a grand one. The partners in the national coalition should clear the way for fresh elections," she said. Europe's far right also gloated from further afield, with Matteo Salvini, Italy's deputy prime minister, congratulating the AfD from Rome. "In Bavaria, change has won", he said, adding "goodbye" to Merkel. Their schadenfreude aside, Merkel's CDU party has already fielded two candidates who want to take her place at its congress in December. 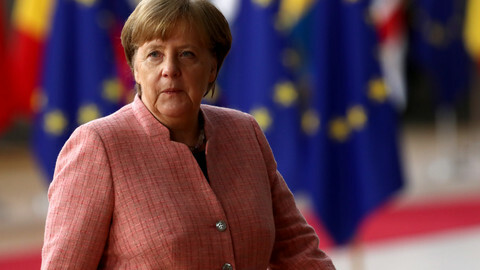 "She [Merkel] will have to continue muddling through, but she is dependent on two badly beaten coalition partners [the CSU and SPD]," Carsten Nickel, an analyst at Teneo Intelligence, a political consultancy in London, told the Bloomberg news agency. "The Bavarian result further destabilises Merkel and her government," Heinrich Oberreuter, a German academic, told The New York Times newspaper. "Society has changed, Bavaria has changed, and Bavarian voters have changed, but the mainstream parties have slept through that change," he said. The shift meant the Greens had become "the liberal antidote to the right-wing AfD" in Germany, the EU's most populous member state, Arne Jungjohann, a German political analyst, told Deutsche Welle, a German state broadcaster. Merkel's key coalition ally, the Bavarian Christian Social Union is expected to suffer a major loss at Sunday elections, as voters flee to either the far-right or the Greens. Time will be on the agenda of transport ministers as much of Brussels empties out for Halloween. 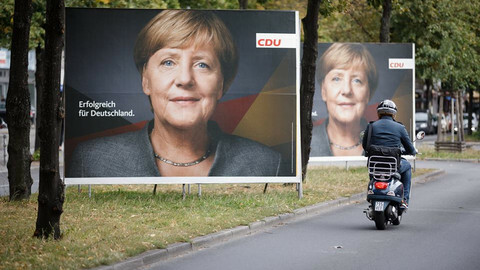 Meanwhile, Merkel's CDU party is facing a hard test in local elections.